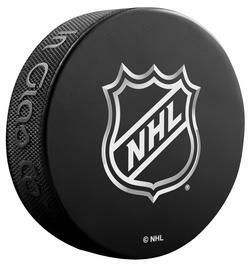 Discounts are:12-49 pucks @ $3.75 ea. / 50-99 pucks @ $3.40 ea. / 100+ pucks @ $3.15 ea.